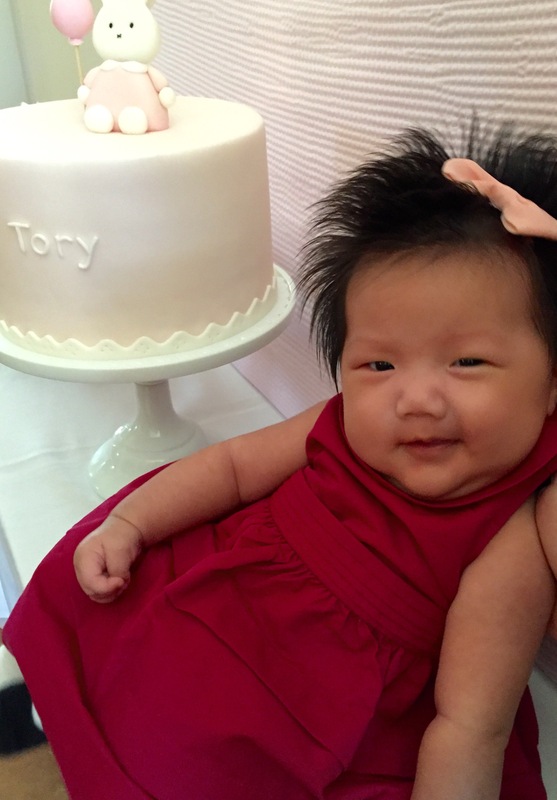 We had a small intimate gathering for Tory’s 2 months celebration. Her family flew down from Boston to meet her. We love you baby girl! 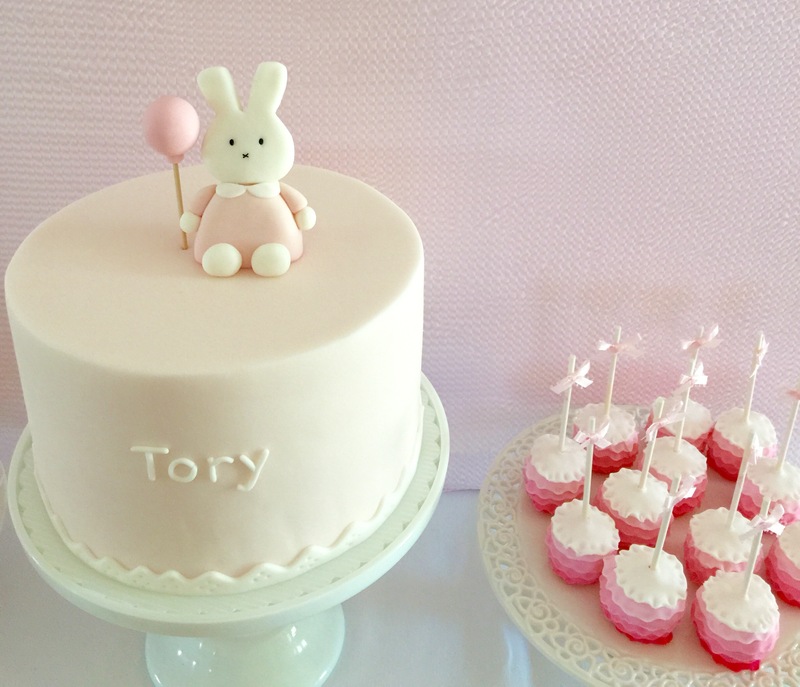 The cutest bunny cake by Bake and Beyond. 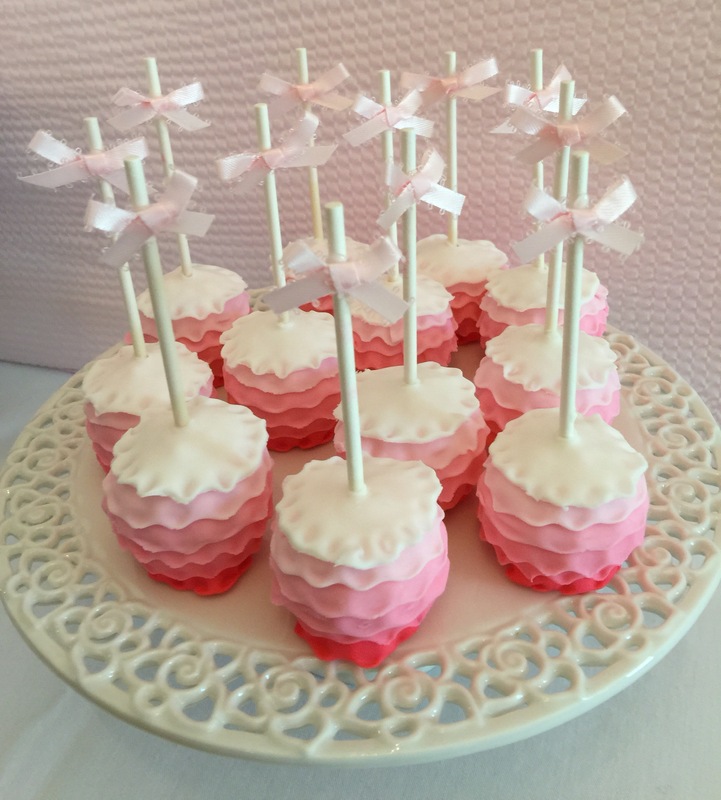 Love these ruffled cake pops by our dear friend, Cristine. She is the cake pop queen! Hi Tory! 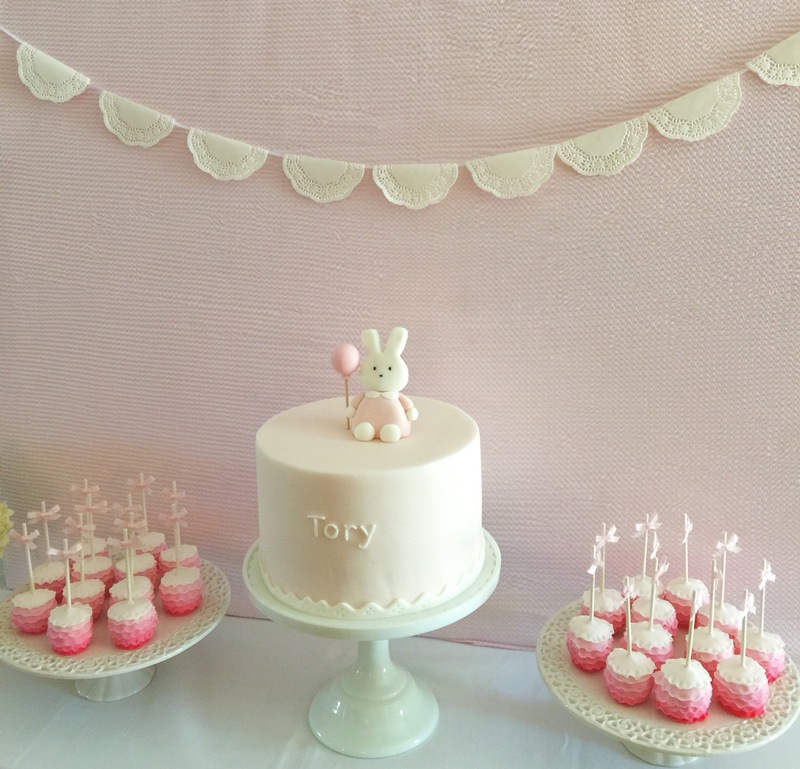 She’s as cute as her bunny cake!